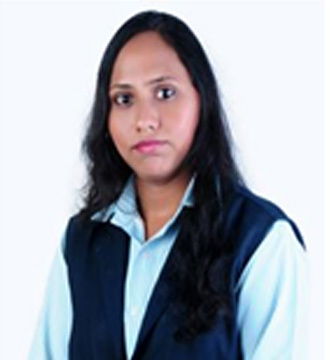 Rajeswari is an Assistant Manager, Intellectual Property. She is a Registered Indian Patent Agent with a Bachelor of Engineering, Electrical and Electronics from the University of Madras, India. She also holds a Post-Graduate Diploma in Intellectual Property Rights from the Indra Gandhi Open University. Before relocating to the Malaysia/Singapore region, Rajeswari practiced extensively as a Patent Agent in India. Since Indian, Malaysian and Singaporean IP laws, like Australia and New Zealand, all developed out of British Statutes and common law, her transition into working on Malaysia and Singaporean IP matters has been seamless. Having worked for more than ten (10) years in the Intellectual Property field, she brings extensive experience in patent drafting, prosecution, searches, infringement analysis and opinion work. Rajeswari’s areas of specialization include software, nanotechnology, integrated circuts, manufacturing, and operation of plants and machinery in industrial chemical and related processes.